Content will remain In Progress until the content is within the Live Content folder on the webserver. The Status Bar has been updated to show more accurate information around content synchronization including how many items are still in progress and how many items have been published. The number of items being counted is the number of content items (including pages, and sitemaps) multiplied by the number of Active Web Servers. 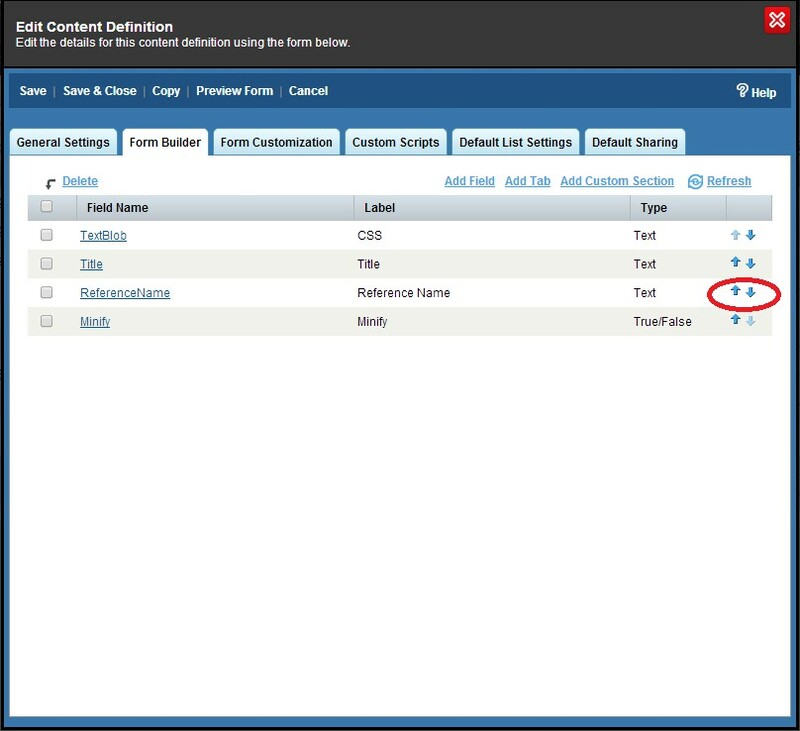 When you Publish a content item, list, or page in Agility you will now see the above status bar with the new inclusions of an items In Progress vs Published identifier. The items In Progress are represented by the circular arrow icon, and the Published items are represented by the green check-mark. In this case, we can see that there are 3 items In Progress with 0 items Published. Clicking on either the circular arrow icon, or check-mark icon will take you to the Sync Status Report. Once complete, you should see all items as Published and 0 items In Progress. Clicking on either the circular arrow icon, or check-mark icon will take you to the Sync Status Report. In this case, there is an error which has occurred ? identified by the orange attention (!) icon. Click on the orange attention (!) icon to open the Sync Status Report for more information. The Sync Status Report found in Agility > Reports > Sync Status has been retooled to offer an overview of your synchronization status across all of your webservers. This particularly helpful for monitoring publishing across multiple web servers. At a glance, you can see exactly what has and hasn't synchronized to each of your Web Servers. This Report will displays your webserver as "SYNCHRONIZED," "IN PROGRESS", or "ERROR." If your webserver sync label is either "IN PROGRESS" or "ERROR" you can click the label to view the Item Sync Report (previously known as Sync Report) for more information. The old Sync Status is still being used ? as it is ideal for drilling down to individual content item statuses, however has been appropriately renamed to the Item Sync Status Report. Agility now has three states for Web Servers. Maintenance Mode has been added to address web servers which still require publishing to be active, but need to suppress any related errors to Content Manager Users. Previously, there was only Active and Deactivated. Within the Sync Status Report, web server appears as "ACTIVE"
Within the Sync Status Report, web server appears as "MAINTENANCE MODE"
By popular demand, we have updated the Up/Down arrows within the Form Builder in a Module/Content definition to move properties Up/Down without refreshing the entire list. The result, is a smoother and certainly faster way to organize the order of your properties.